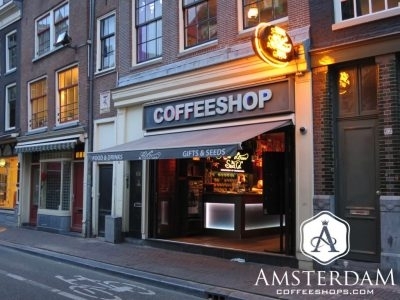 This directory and map includes listings for all 167 licensed coffeeshops in the city of Amsterdam. Each are reviewed for their features and ammenities, and when applicable, recognized for the quality of their products or service. 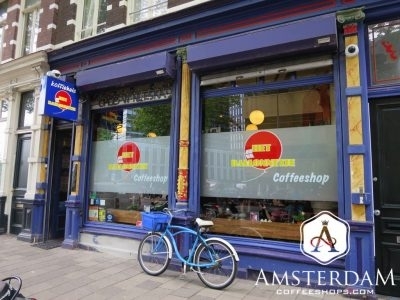 Barney's Coffeeshop is regarded as a connoisseur establishment. 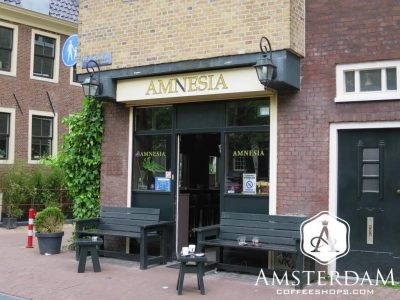 They have a long history of entering cannabis competitions, and its menu will typically host several award winning strains of weed and hashish. 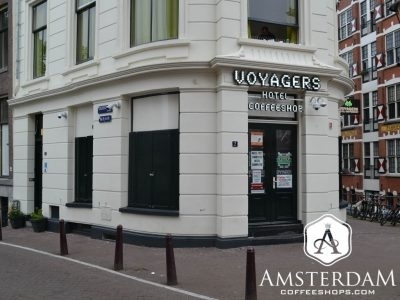 The dutch word Boerenjongen translates in English to "farmer boy," undoubtedly referring this shop's focus on quality cannabis. 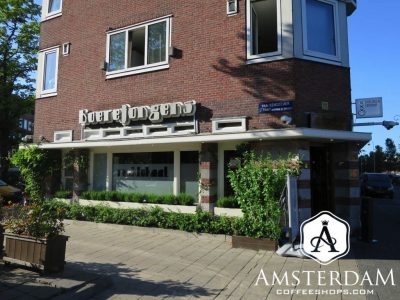 Boerejongen's resembles a Colorado medical marijuana dispensary; clinical, very serious about cannabis therapeutics. 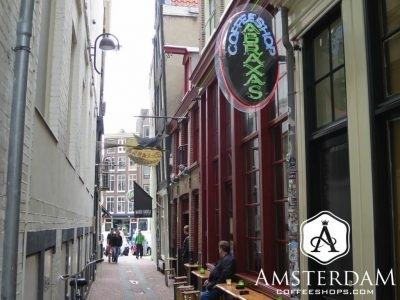 Abraxas is a theme coffeeshop. 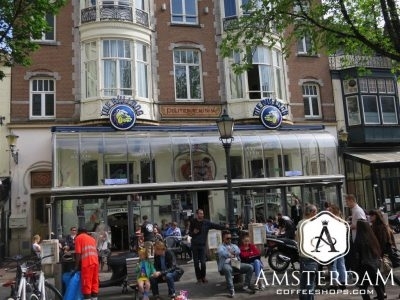 It takes its name from the children’s book “The Little Witch”, and is similarly mystical is its style of décor. The counters, stools, and tables appear as if they were grown out of trees. Feels like Harry Potter, LOTR. 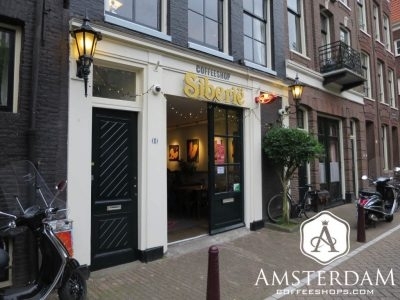 Siberië coffeeshop has an excellent cannabis menu, which brings us to another notable feature of this shop. 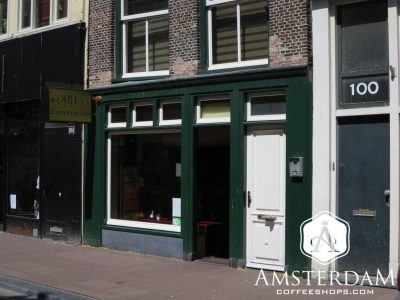 It is one of only a few in the city providing lab test reports. They show not only the THC percentage, but a full cannabinoid profile.